I’m here to confess that I am a fan of the greatest TV show of the moment (not only based on how I feel but the weekly growing statistics prove just what a great show it is)- Empire. I also find myself humming to Drip, Drop because that song won’t get out of my head. 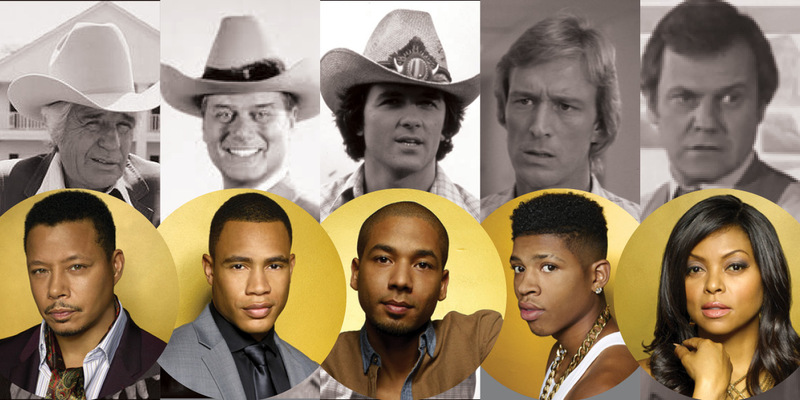 Empire is a soap opera, to put simply imagine Dallas meets Glee – the antics of a soap opera put together with original music performed by the characters on the show that formula leads to addictive entertainment. 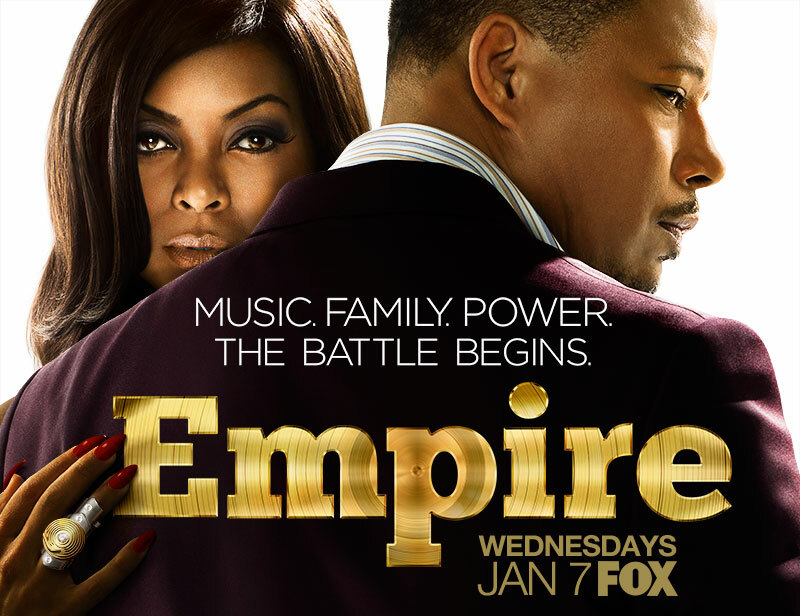 Empire follows Lucious Lyons a former rapper turned into business mogul with a record label ‘Empire’, his ex-wife Cookie who served 17 years behind bars for money that started this business and their sons – I will not share any spoilers as I know there are still some of you Slow Simons who are yet to watch this show (by the way, do us both a favour and start watching). This show has also grasped the art of social media and connecting with their fans in a way no other show prior to this had done (to my knowledge) – once the show airs on Wednesdays, by Thursday clips of the music videos from the show are available on YouTube, added to Spotify as well as available to order on iTunes. Details of Cookie’s wardrobe is shared after each episode as well on a blog dedicated to her style. I will now stop rambling on and share with you some of the music from this great show. When I initially heard talk about this show it was from its initial detractors. I won’t lie, my biggest fear was it was just another black show that will show people of colour in unfavourable life. Boy was I wrong. 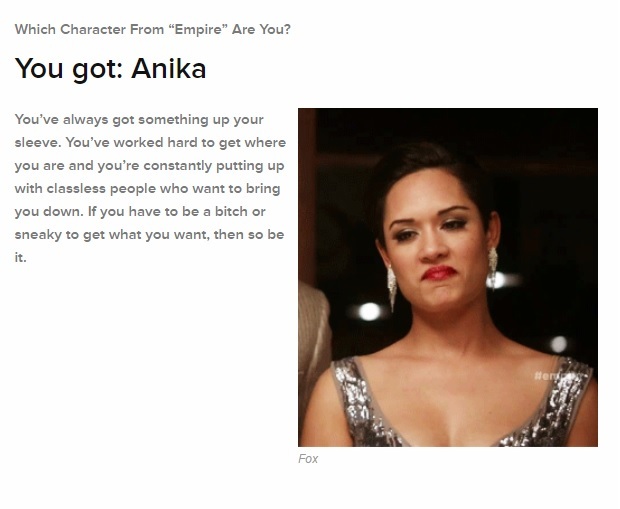 Empire is sassy, high drama, with an epic original sound track and more cameos than you know what to do with. It’s over the top and that’s how I like it.